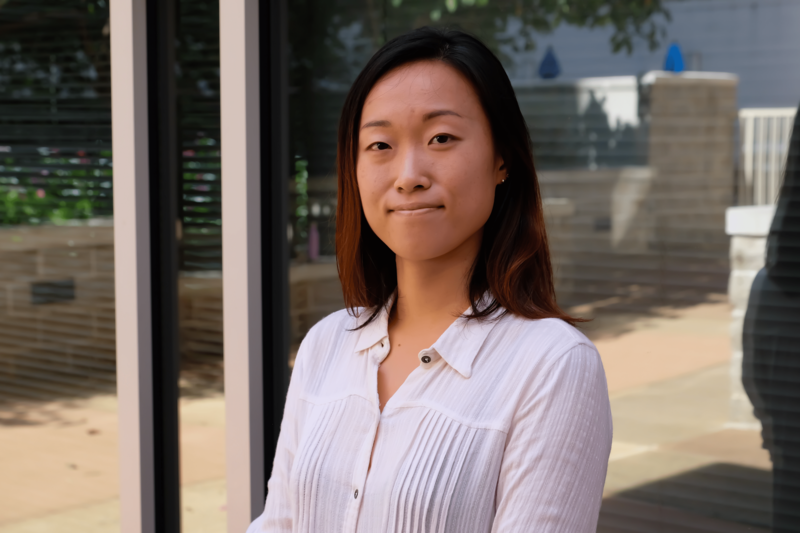 Physical Therapist Miri Choe, who is originally from South Korea, worked in a neuro-rehab hospital in her home country before moving to the United States to complete her studies and begin working full-time in physical therapy. Miri started working in 2012, while still in school in South Korea, then attended Loma Linda University in Loma Linda, Calif., for her doctoral degree in physical therapy. She moved to the Washington D.C., area in June 2016, where she worked in an orthopedic outpatient clinic in Waldorf, Md., and began working at Capitol Rehab of Arlington in June 2018. Miri received her bachelor’s degree in physical therapy from Sahmyook University in South Korea. She has certification in dry needling, and completed her instructor course for mat pilates level 1 and 2. Miri’s family still lives in South Korea, and they take turns visiting each other. Miri enjoys body weight exercises, photography, and learning how to cook by watching Instagram and YouTube videos. Plus, she loves coffee. Read more about Miri in the Staff Spotlight Q&A: Physical Therapist Miri Choe.